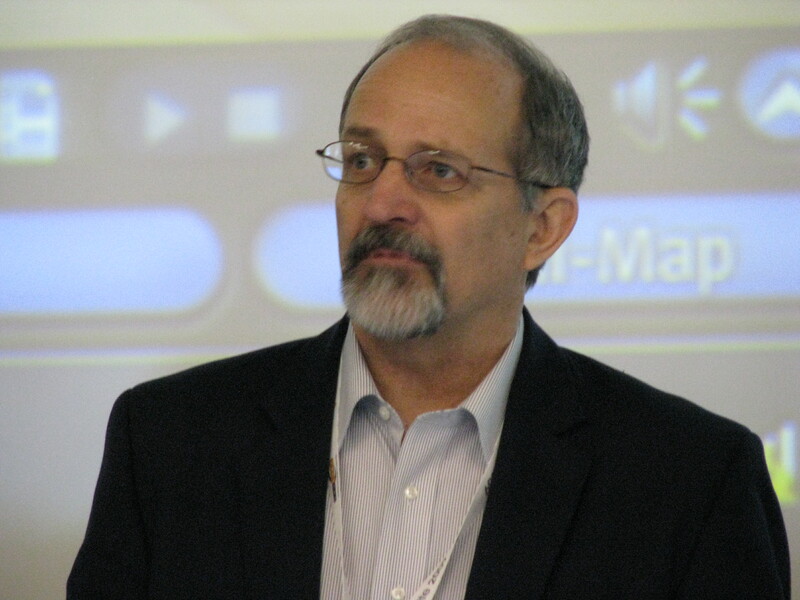 When Scott Diener (pictured right), associate director, IT services, Academic Services, at The University of Auckland, first saw the NTSC internet browser Mosaic, he had an ephiphany. “This will change everything,” he thought. And it did. Without it there probably would be no WorldWideWeb as we know it today. He had the same epiphany when he first saw and used the virtual world of Second Life, he told educators and researchers from around the world who attended the ascilite 2009 conference held in Auckland early in December: “This will change everything,” he thought, especially in higher education. Sharing, he said was the only way to solve the tertiary education needs of the world’s burgeoning population. The provision of tertiary education even now could not keep pace with the population trends. Today the world with 7 billion people needed to create 2500 universities the size of Auckland University (40,000 students) every year, year on year to keep up with demand. Within 20 years, he said, it would need another 200,000 universities, another 400 million university teachers and 40 million lecture theaters of the same size as the giant Owen G. Glenn Building auditorium at The University of Auckland, would be needed. “It’s impossible,” he said, adding that the challenge was how to provide education to the world differently. The only practical solution, he suggested, was virtual education in virtual worlds such as Second Life and the 200 plus other virtual worlds or some derivative of them. 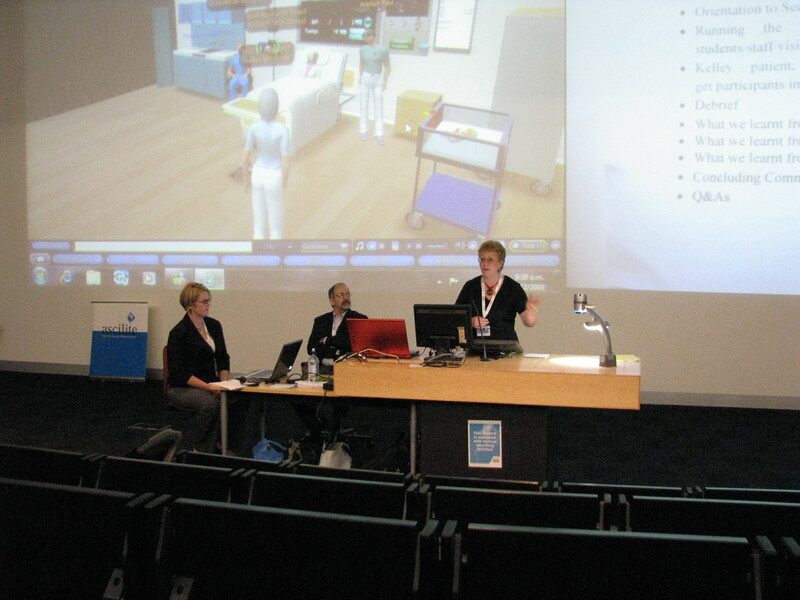 Describing the benefits of virtual worlds such as Second Life for tertiary education, Diener said, their major difference to other on-line learning methods, was that they provided a real sense of self and the suspension of disbelief, a sense of place and sense of emotion. 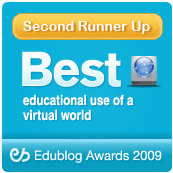 Virtual worlds which immersed students enabled educators to adopt problem-based learning approaches which worked, he said, adding the challenge was realise the benefits through the emergence of these constructivist pedagogies into main stream teaching. He urged the conference participants to focus on the emerging new spaces in virtual worlds, but not to replicate the architectural spaces they had in the real world into new virtual spaces. “Don’t fall into the trap of shoveling the same old stuff into the new spaces,” he said. Urging innovation in virtual worlds, he said, their uptake by mainstream tertiary institutions could change everything in education as it was known today and provide possibly the only answer to the world’s future tertiary education needs for all. But, Diener warned, the educational benefits of virtual worlds could be locked away from the rest of the world and in fact were being closed-up by some large tertiary institutions which had already “locked their builds down” returning virtual worlds to the world of 14th Century education, when learning was only for the privileged. 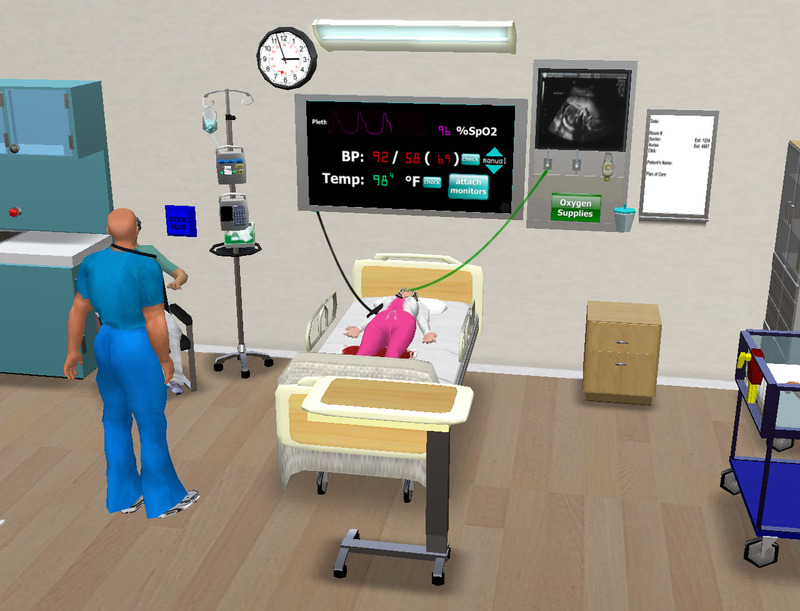 Later in another presentation Diener, along with in-world and real world collaborators from Boise State University, Idaho, and Wyoming, demonstrated the University of Auckland’s innovative Second Life presence and medical centre teaching system on the Second Life island of Long White Cloud. The post partum haemorrhage simulation real-world presentation team.